I am planning to make hair bows and felt flowers as addition to our crochet items. I remember before while searching about making cloth flowers, I saw a template for making a perfect bow so I searched the net. Here are what I have found. 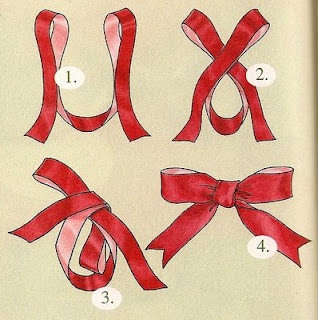 And here's another creative way to create a perfect bow. 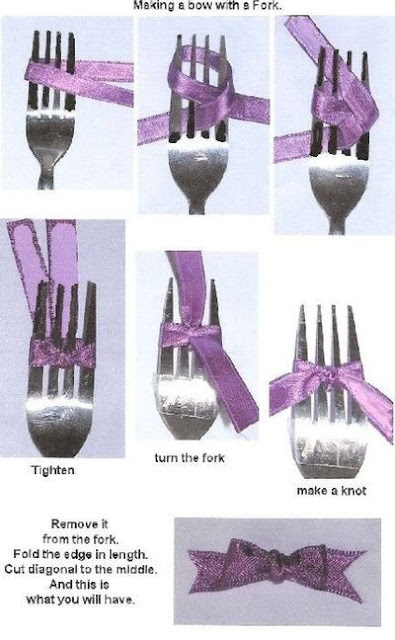 I never thought I can use a fork to make a perfect bow but it can be. 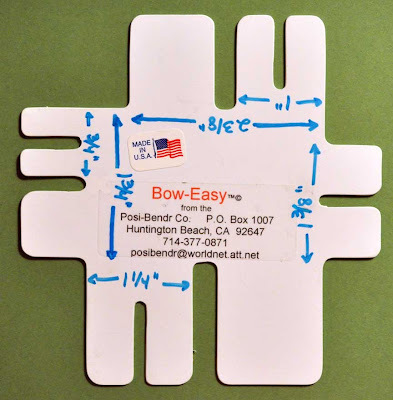 And here's the bow easy template I am looking for. 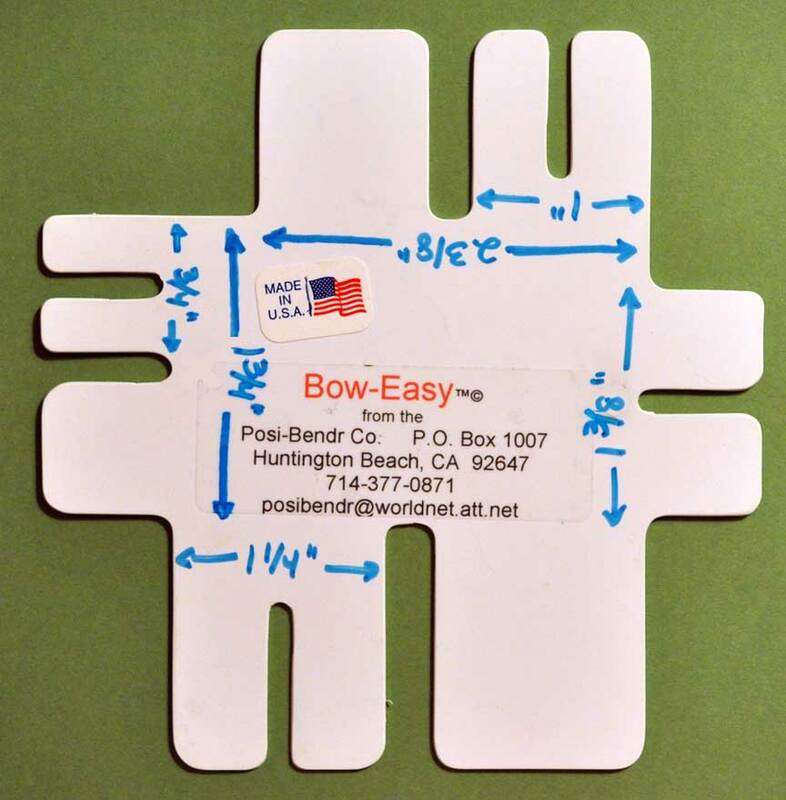 I will try to make the same template so I can make a perfect bow. I am so excited to start this new product and hopefully I can take a small break from crocheting to give way for this new project. Can't wait to show you my new creations. Ang galing. Using fork. hehehe..Next time try ko gawin to kapag may kailangan ng bow sa crochet items natin. last Christmas, gumawa rin ako ng simple ribbons and bow for gifts. It is actually exciting.